Combine all the ingredients except the basil leaves in a bowl. Divide and spread the mixture on each of the basil leaves. Roll up like a wrap sandwich. Serve with a couple of cherry tomatoes on a toothpick. Note: Not everyone will be able to find large basil leaves. Not to worry, you can still enjoy the flavor of this sandwich. Finely chop about a dozen small to medium sized basil leaves and add it to the chicken mixture. Use red leaf lettuce, or another green of your choice, to wrap the mixture. 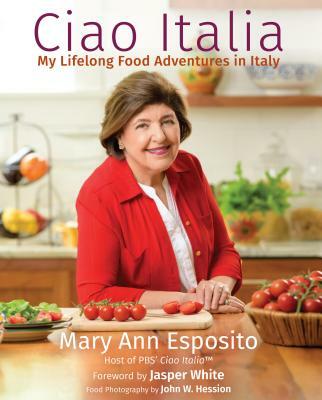 I am looking forward to learning how to cook authentic Italian food.